The other day as I was walking on campus I was almost walked into by two students who were looking at their phones with their head down? Have you had this happen yet or maybe it was you that almost ran into someone? It is my observation that we are more and more detached from our bodies and our lives. We have lost the joy of walking and driving. 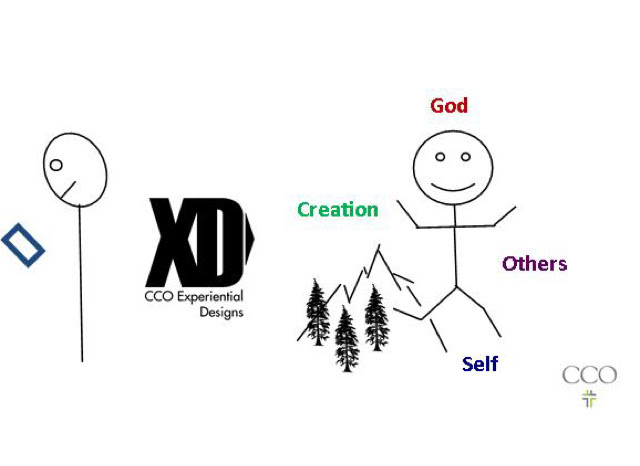 This spring break starting March 4, we will have the opportunity together through prayer and the ministry of CCO XD to take 5 students on a transformative opportunity climbing, hiking and camping in 3 different states. Pray that through Christ they will be RECONNECTED to the Gospel. Christ is reconciling ALL THINGS to Himself. (Col. 1:20). Let us pray to that end. Students to pray for: Alex, Reid, Kyle, and 2 International Students. We have room for 1 to 2 more.